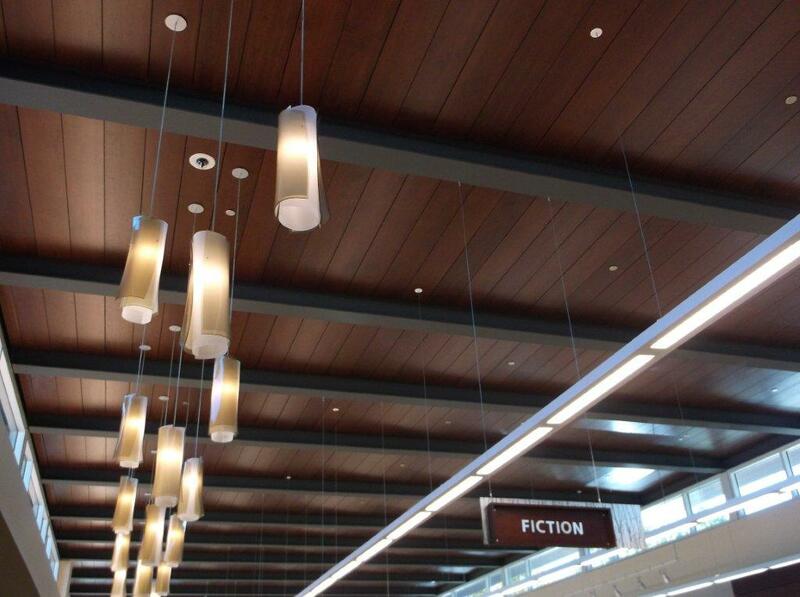 Wood ceilings are available in a variety of species and finishes, making them extremely customizable. 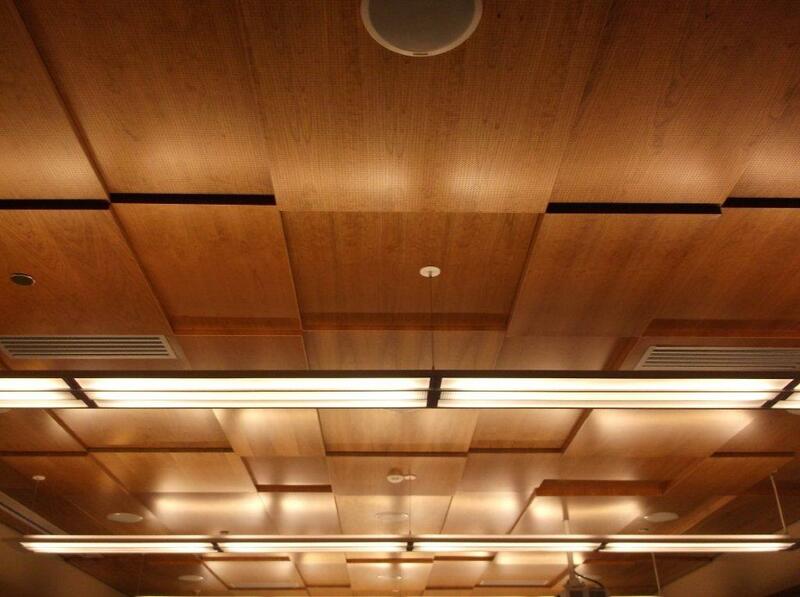 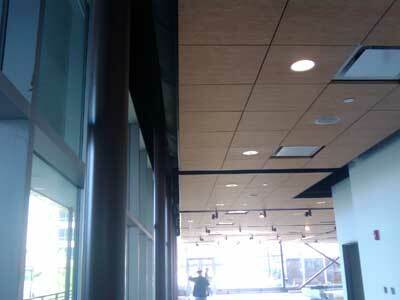 They provide a warm ceiling element that is ideal for restaurants, medical offices and lobbies. 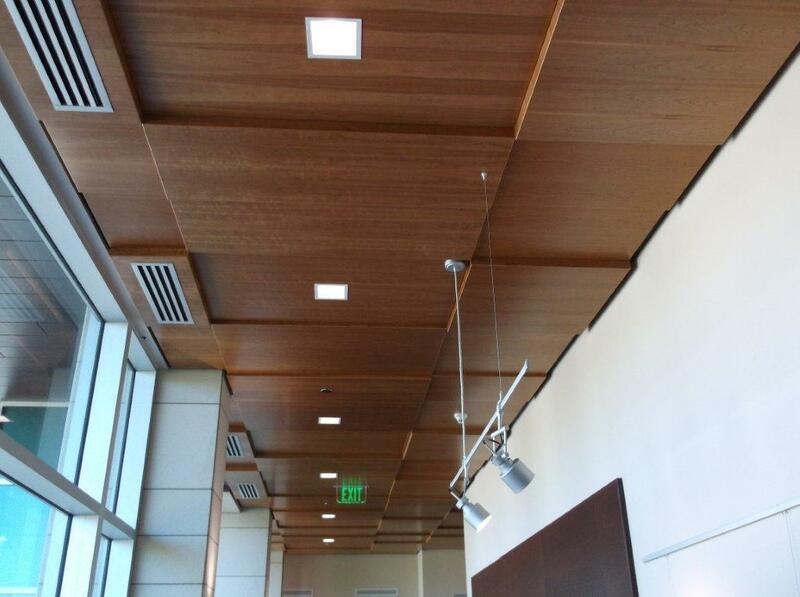 Our experience with wood ceilings gives us the ability to provide the right option for each customer.